In 2016, the FASB issued a long-awaited revision to lease accounting, ASC 842. The new standard will require most leases to be brought onto the balance sheet to reflect the future obligation of the lease contract. The IASB estimates that the change in accounting will bring $3 trillion onto company balance sheets. 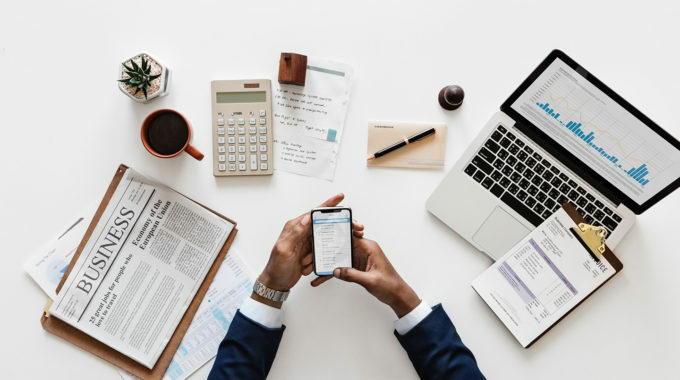 The deadline for compliance is rapidly approaching, the effective date for private companies is for annual reporting periods beginning after December 15, 2019, early adoption is permitted. Under the current standard, ASC 840, leases are categorized as an operating lease or capital lease. Operating leases did not have a significant impact on the balance sheet, but under the new standard companies will recognize a lease liability equal to the present value of future lease payments. A right of use asset will also be added to the balance sheet, the asset will be based on the liability, subject to adjustment, such as for initial direct costs. The standard is not only applicable to lease contracts but also applies to any contracts that has a lease component such as supply contracts, naming rights contracts and data center agreements. It can take a significant amount of effort to ensure all leases, as well as contracts that may contain embedded leases, are identified. Although companies were required under the current standard to identify leases and report future minimum lease payments in the financial statement footnotes, it was common for leases to slip through the cracks as there was no significant impact to the income statement under the current standard. Under the new standard the balance sheet will be misstated if leases are not properly identified. Start with the known population of leases using the five-year footnote table in your annual financial statements. Once that population is compiled begin your search for unknown and embedded leases. Identify individuals in the company that may negotiate leases; purchasing, legal and operations departments. Educate and train them on the new standard and request that all leases and all contracts that could potentially have embedded leases be forwarded. Next, review accounts payable for recurring payments that may indicate a future obligation. Now that you have identified all contracts, set up a process and controls to ensure that all future leases are properly communicated and reviewed. 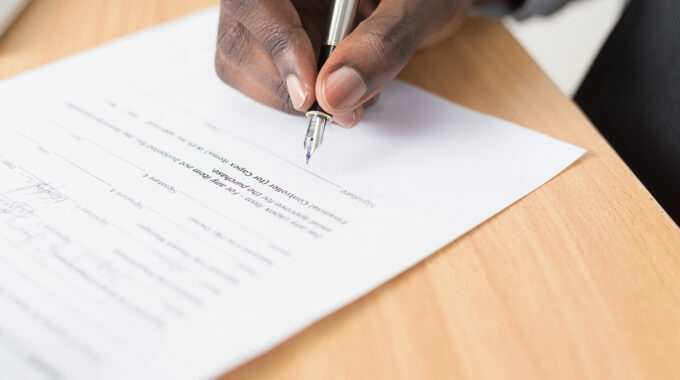 Now that you have a complete population of all potential leases you will need to understand the terms of each contract in order to properly classify them. Start by identifying any lease that has 100% variable payments terms; such as contracts based on usage (photocopiers), common area maintenance charges (CAM), or any lease that is month to month. The cost for these leases is expensed as incurred with no balance sheet impact. The standard also provides as exemption for short term leases with terms less than a year, however these would still need to be disclosed in the footnotes. For income statement purposes leases will be classified as either operating or finance. 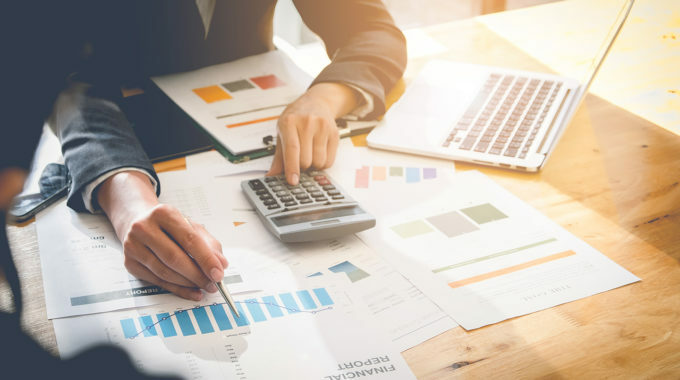 Operating leases will result in straight-line expense while finance leases will result in a front-loaded expense pattern, similar to current capital leases. Classification will be based on criteria that are similar to those applied in current lease accounting, but without explicit bright lines. It is also important to consider any options to renew or extend a lease, the lessee should determine if they would reasonably expect to exercise the option term. For example, a company leases land for 10 years with four 10-year extension options, for a total of 50 years. The company then constructs a building with a 25-year useful life on the leased land. It would be reasonable to expect the company to exercise the first two 10-year option periods for a total lease term of 30 years. The lease liability and asset would then be calculated using the 30-year lease term. Is there is an explicit or implicit identified asset in the contract? Is there is a right to obtain substantially all the identified asset’s economic benefits? Is there is the right to direct the use of the identified asset? Each embedded lease needs to be separated into its lease and non-lease components. The consideration in the contract will then be allocated among the components based on their standalone prices. It may require an estimate if standalone prices are not readily available. The identified lease components are then categorized as operating or finance lease. An option is available under the standard for the lessee to combine lease and non-lease components, this must be elected by asset class. This election will result in a larger lease liability and asset but will reduce the complexity involved in accounting for the components separately. Gathering lease data, evaluating contracts, assuring proper classification and calculating the lease liability and right of use asset can be a large and time-consuming task. With implementation deadline for private companies looming on the horizon is it important to start now. 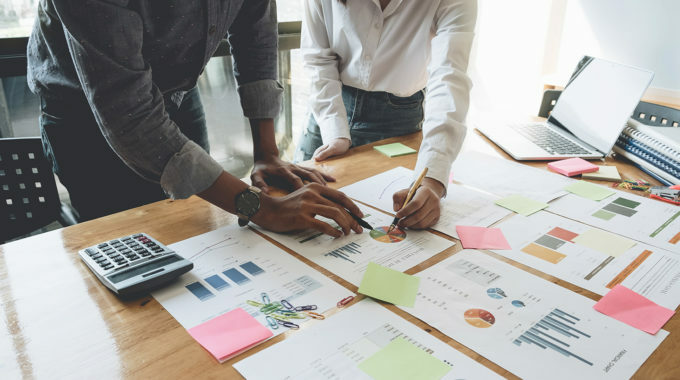 Companies with a few leases should able to handle the project in a spreadsheet, however if there are more than a handful of leases, a spreadsheet can quickly turn into a daunting endeavor to update, maintain and protect from error. There are various software packages available to manage data validation, calculations and generation of journal entries. Our dedicated team is prepared to assist you wherever you are in the ASC 842 lease accounting process.